Communicating to more than one heart (hint: it's the heart to whom your lyric or words are directed. The bad news: most people get these areas wrong habitually, The good news: changing them can make an instant difference in vocal ability. That's why these are the three foundational concepts of Power, Path and Performance vocal training. 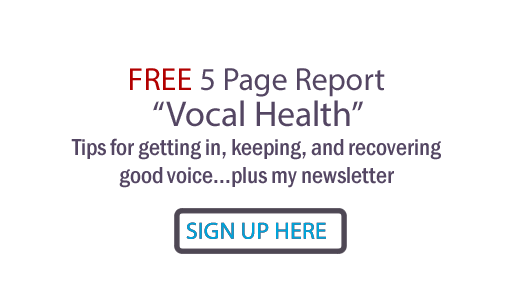 You need to get all three areas right for not only great sound, but great effectiveness in vocal delivery. Question: How do you think these three concepts affect your own voice? Song Critiques: Can Too Many Cooks Spoil Song? Speaking with Vocal Fry: Danger! !